The yellow pages and phone books are dead. Direct mail and seminars are too costly and provide no tracking. And most teachers like you are tired of waiting for your calendar to book up. 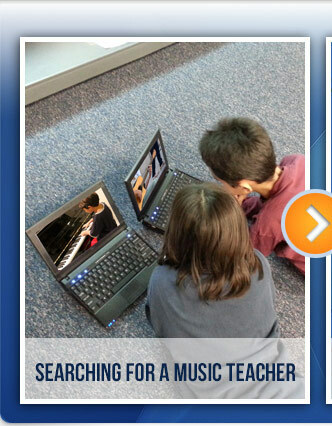 The internet provides you with the opportunity to capture students at the moment they are looking for a music teacher. I am a SIMPLY MUSIC partner and have been using the Yellow pages for the last 2 years for my marketing efforts. I thought this was the right way. I tried Green e-Solutions 2 years ago, and found that all my calls and appointments were coming from them. I have cancelled my subscription with Yellow pages and solely use Green e-Solutions for generating new students. This is simply putting you in front of the students and parents that are looking for a mentor, lesson, or tutor, that are looking online. People are searching for this service in your area. Are you showing up online? We promote you in the areas that people are looking for you online. Let us gain you more students this year! 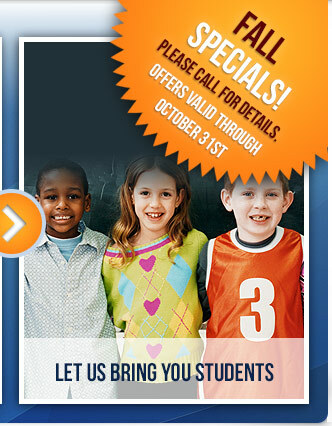 Would a potential, additional 10-20+ students add more revenue to your bottom line? Please Call 1-888-666-0231 or complete the form on this email, and and a Green e-Solutions representative will contact you to run a FREE VISIBILITY REPORT on your online business profile. Cheryl, A Simply Music Teach is adding students weekly to her program; why shouldn’t you! We understand that internet marketing can sometimes be a tough animal to digest and understand. 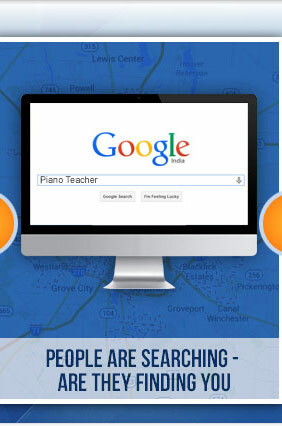 Please click on the below search engine logos to see “LIVE” search results for one of our current music teachers. Our Client’s address that we are promoting is 210 Church Street. You will note that these are highly competitive terms. Green e-Solutions will not sell your information to any third-party companies. The information provided to us will be dealt with in a professional and organized manner. All comments made on this webpage, will not hold any guarantees with Localize It. Testimonials provided in this email, are 100% true, however we are not a direct vendor of Simply Music.